As video junkies would attest to, sometimes you want to open more than just one video at the same time, to let the video load up first before you play it one shot. And those who use this tactic would understand how annoying it is for a video to auto play when buffering has yet to complete, especially when you have several loading and you have no idea which tab is playing and which is not. 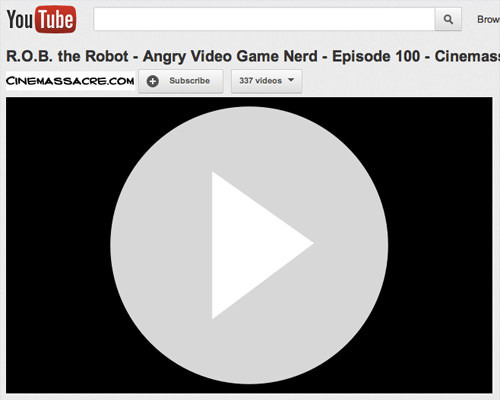 This article will introduce to you a few browser extensions to help you stop the Youtube auto play feature. 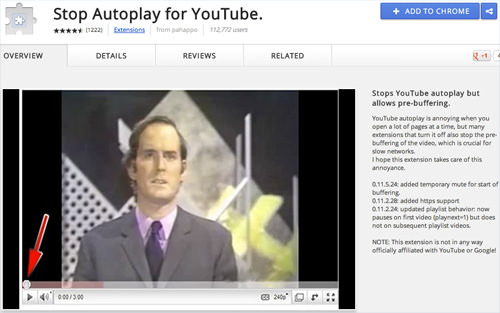 If you are using Chrome browser, head over to get the Stop Autoplay For Youtube chrome extension. Add to Chrome. Once the installation complete, it just works! 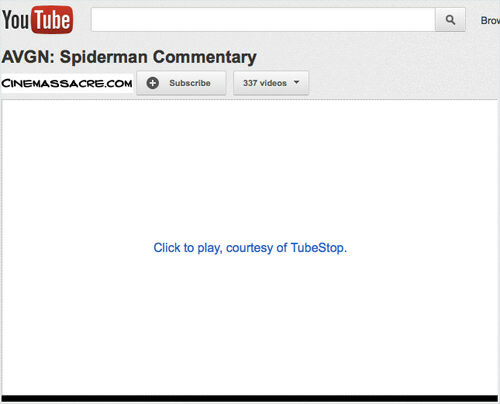 Open any Youtube video from your Chrome browser and you will see that the video would not play until it is fully loaded. If you prefer to be in control and only let a video play only when you want it to, you can choose to activate "Click to play" on your browser. 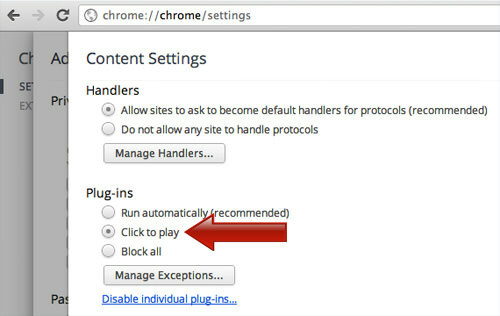 This works with your Opera and Chrome browsers. 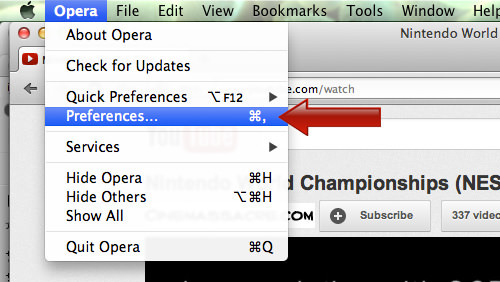 For Opera, open your browser, go to Preferences. 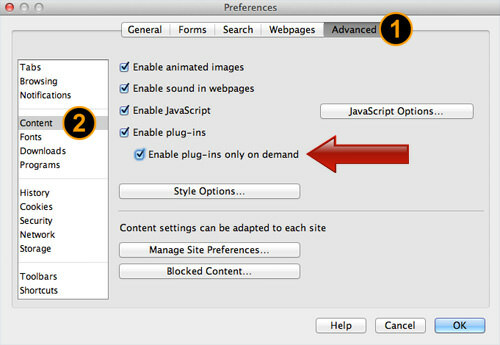 Now go to Advanced tab, look for the Content section at the left bar, check option for Enable plug-ins only on demand then click OK. If you are on Chrome browser, type chrome://chrome/settings/content in the address bar and enter. After the settings page appear, scroll down and look for the Plug-ins section, and change the option to Click to Play. With all this set in Opera and Chrome, whenever you open a new video on Youtube, it will not load nor will it play, until you click the big button on the video screen. 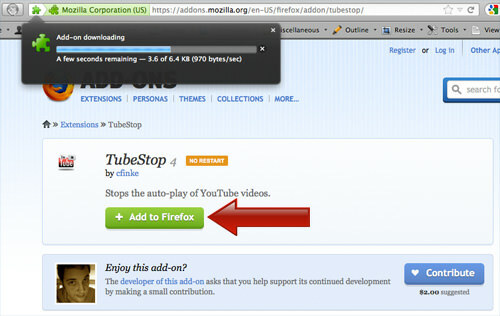 For Firefox, go to Tubestop extension page and install the extension to your browser. Once installation is complete, all videos will not be played or loaded, until you click on the link on the video screen. Now with these extensions and settings, you can get full and better control over your videos whether it comes to buffering, loading or playing them. Have fun with your videos!